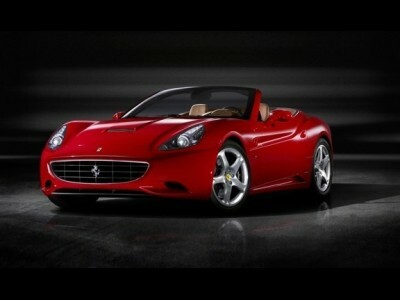 Ferrari Rental Houston (832) 410-8100. Reserve it now! Most people wanted to drive a Ferrari at least once in their lifetime. This car is the synonym of quality and luxury. It is a good drive combined with class. Unfortunately, this pleasure is expensive, and not everyone can afford a Ferrari to cruise around. However, there is a solution for this problem. 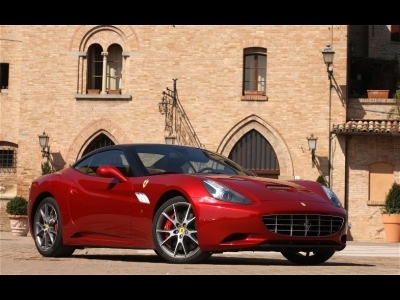 Rent a Ferrari in Houston, TX, for a relatively modest price. You don’t have to go broke only to be driving the car of your dreams. You only need to call on your phone or order online. You will need to provide a valid driver license, a credit card, and proof of insurance. If you reside outside the US, you may need to bring your passport with you. There are various good reasons why one should drive a Ferrari. Here are a few ideas to think about. There are different opportunities where a Ferrari would fit perfectly. The wedding is one of them. It might sound weird, but coming to a wedding in a Ferrari is a great idea. Ferrari is an elegant, fast and reliable vehicle, and with these characteristics, it totally belongs to the wedding ceremony. If you are getting married then this should be one of the presents. Afford yourself an incredible ride on this special day. Imagine what impression it will leave if pick up your wife, and give her a great Ferrari ride after the wedding. On the other hand, if you are just a guest, arriving in Ferrari will surely keep all eyes on you. Rent a Ferrari in Houston, TX if there is some wedding to attend. This move will create a lot of fun both for you and for other guests. Besides that, the friend that is getting married will surely enjoy the view. With a Ferrari, you can make this ceremony unique. There are various ways to award an employee for great performance. People usually pay extra money if the employee is trying hard, but there are other ways. Starting from regular cards and tickets for the game or the theater, all the way to scholarships for their children, awarding an employee is a thing that all bosses should do. However, the most interesting way to award an employee is by renting him a Ferrari. If your employee is a car fanatic, this is the right thing to do. He or she will be overjoyed with this idea. You will surely become one of the coolest bosses ever if you do this. Renting a Ferrari is not a great expense, but it surely will improve your image in the eyes of your employees. Ever watched those road trip films and wondered, “Why can’t I do that”? Well, with a little bit of organization, you can easily go on a road trip by yourself. It sounds like a great thing. Pack some stuff, prepare some food, and you are ready to hit the road. However, it can be even a greater thing if you rent a Ferrari. People are renting a Ferrari in Houston, TX, all the time. In many cases, the reason for rent is this one. People want to get away from the city and from their job. They want to afford themselves a calming drive down the endless road. In these moments, Ferrari is helping them. With easy controls and great performance, this type of car is the best thing for your weekend getaways. There are moments in our life when we want to make a blast. We don’t know what kind of blast but we want it. We want to reveal our wild and free nature to the others. This can be done in many ways. You can party until you drop. You can pack your bags and go to some exotic country. You can rent a Ferrari and show yourself as an elegant and untamed individual. When you arrive at a party or some other ceremony in a Ferrari, there is no chance that you will be unnoticed. However, the most important is the image that you are creating. Ferrari gives another hue to your personality. It presents you as a person who knows what the quality is. It presents you as an elegant person and a person with taste. You might ask: but what about the fact that Ferrari is rented. Nothing to worry about. A person who wakes up one day and says “Hey, I might rent a Ferrari” is a creative and free-spirited individual. In no way will Ferrari make you look bad, only better. You have probably been checking some car magazines or car websites. The prices of luxurious cars are huge! It’s not a wonder, these cars are absolute quality and beauty. The only flaw is that not everyone can afford them. That’s why you can rent one. 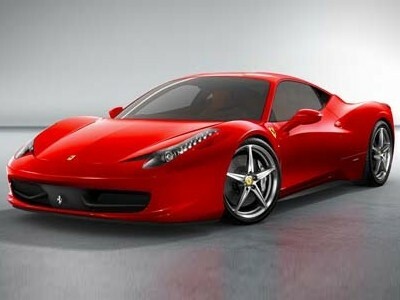 Rent a Ferrari in Houston, TX and have no worries about buying one. Expensive cars come with expensive liabilities. You need to maintain them properly or else you might have some serious problem. The parts for Ferrari are also really expensive. Just imagine how you would feel if someone makes even a scratch on your expensive paint job. On the other hand, if you rent a Ferrari, your only obligation is to drive it, and the company will take care of the rest. In summary, reliable and good cars are essential for a modern man. Your car is more than a vehicle. It presents your style, your way of life and your spirit. However, cars are expensive things, and maybe you can’t afford one that is perfect for you. There is a solution for that. By renting a Ferrari you will be able to gain all those attributes without getting broke. You can improve your image or you can just rent it for a weekend. Drive on the open road to see all its features and qualities. You can charm the people around you with its beauty. 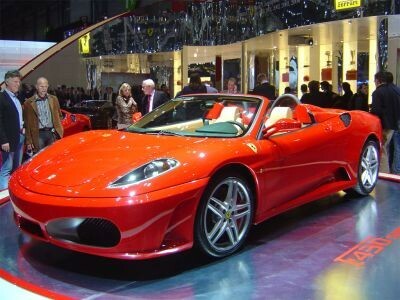 There are no liabilities with a rented Ferrari, and you can just sit back and enjoy the ride. The prices shown are our normal daily rates. Contact us for Hourly, Multi-Day, and Weekly rates. We also offer special deals so ask us about that. Copyright © 2016 - 2019 Exotic Cars Houston TX. All Rights Reserved.